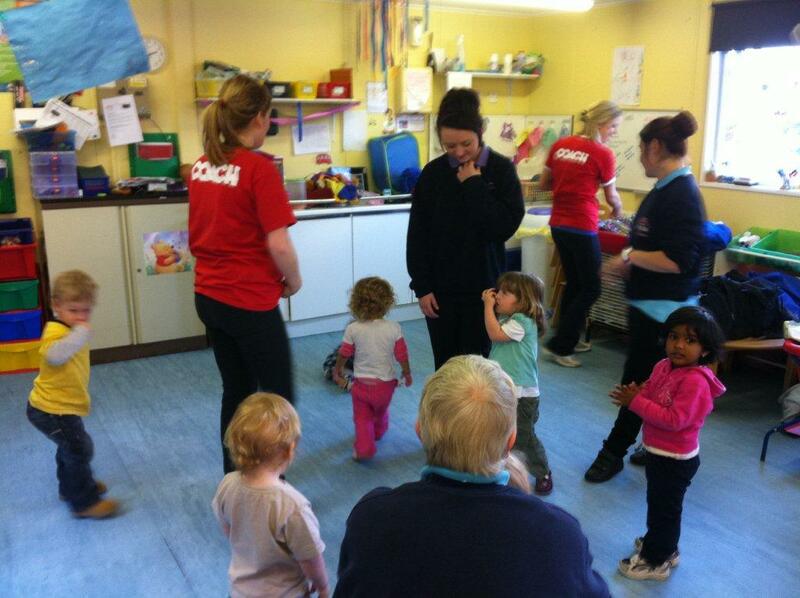 Every Thursday afternoon in the nursery is "Stretch N Grow". 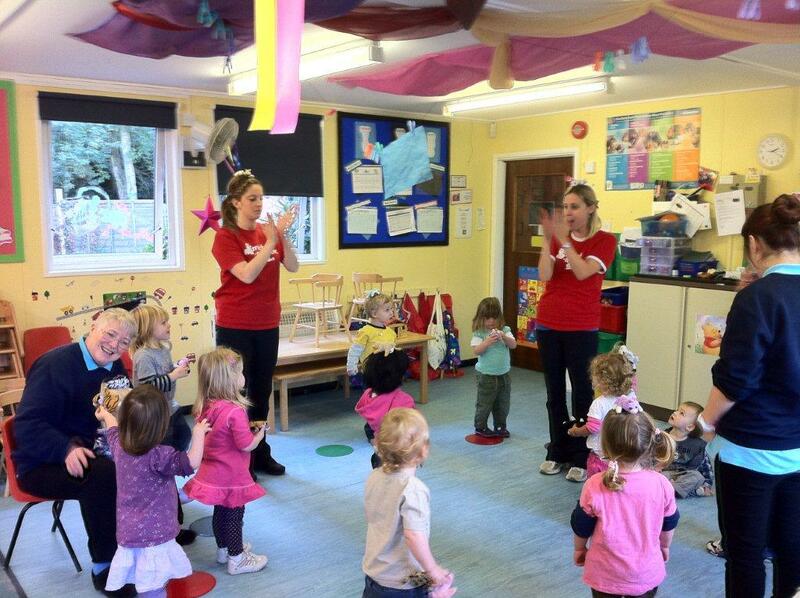 This is an age appropriate exercise session with important lessons about the Health and Well Being targeted at all age groups in the nursery. The room is clearly defined with all areas of learning incorporated. The sand and water is available all day for the children to use. 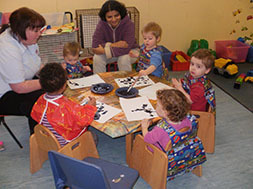 All the activities, including messy and tactile play, are incorporated into the daily planning and routine. Through activities like these the children are exploring, learning about rules and turn taking; all the skills needed in life as they grow older with us. 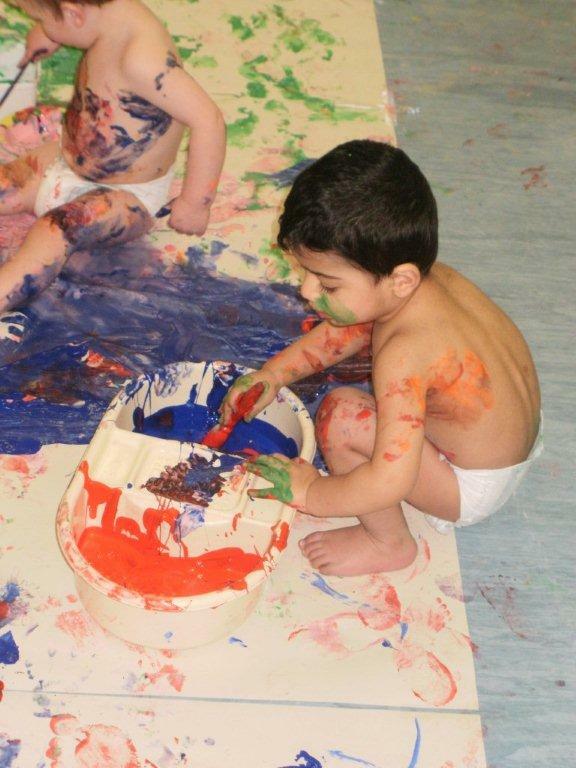 Our environments within the nursery are set out in a way that invites your child to want to explore, investigate and develop their sensory awareness. They are both cosy yet stimulating. Here at Little Ducklings we would love the opportunity to provide you and your child with the best early childhood experiences, care and education and hope to welcome you into our family soon.